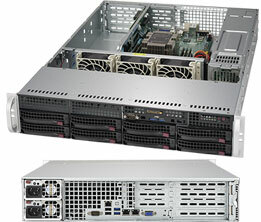 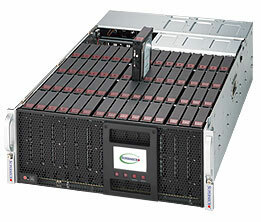 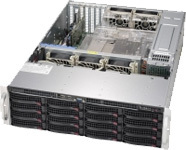 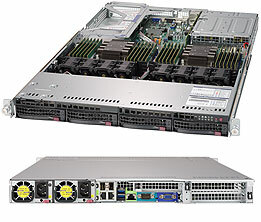 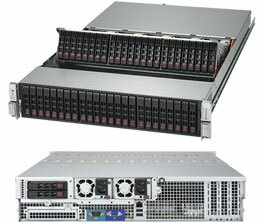 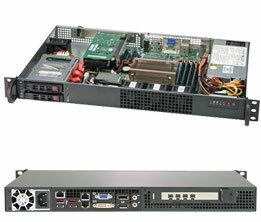 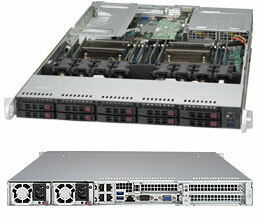 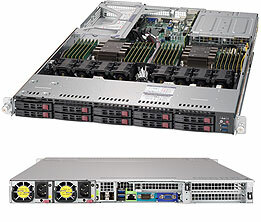 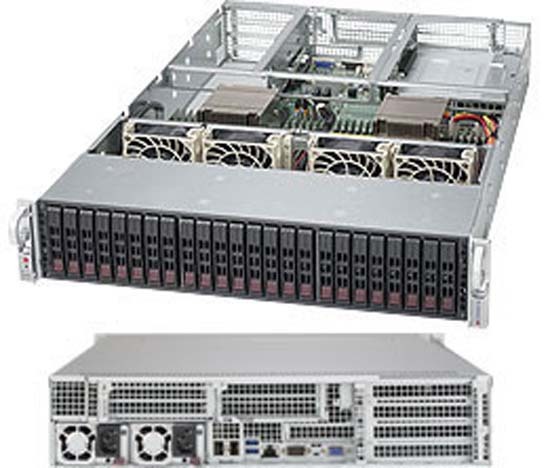 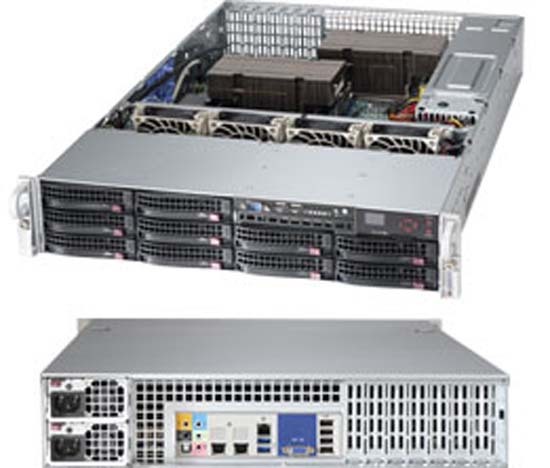 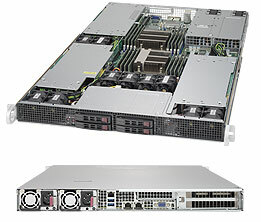 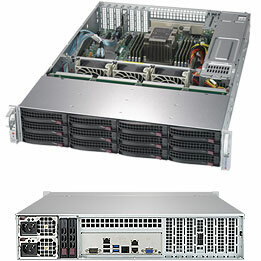 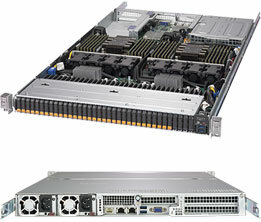 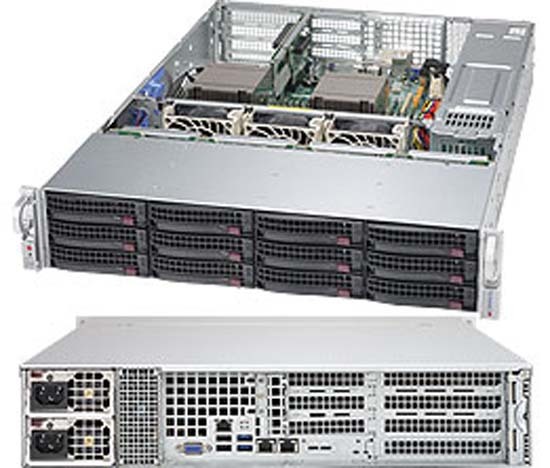 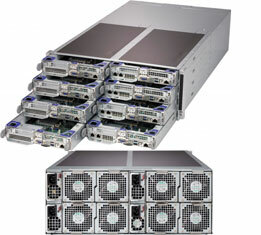 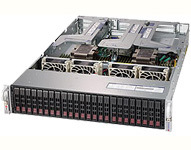 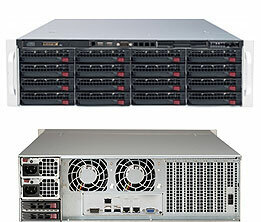 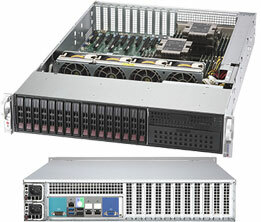 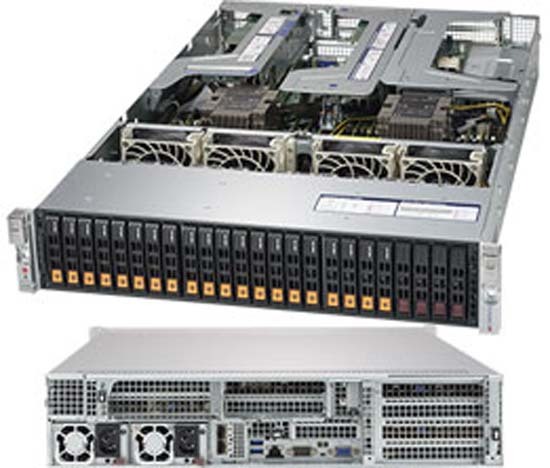 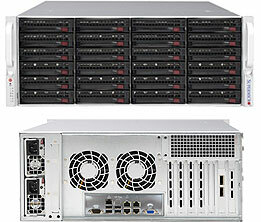 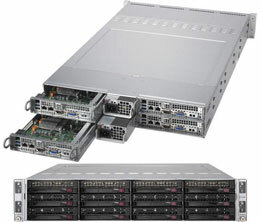 Supermicro SuperServers are the platform of choice for supercomputer clusters and enterprise databases as well as business-critical, front-end server applications. 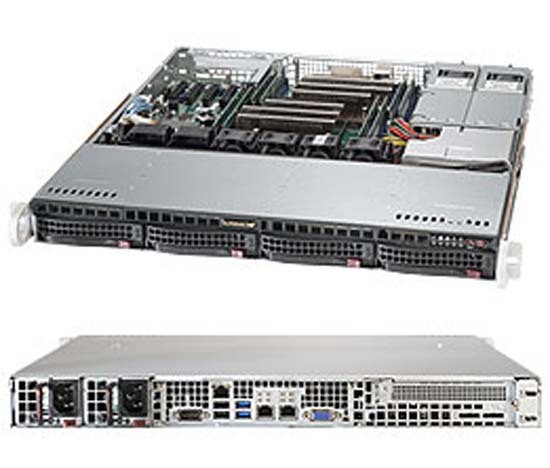 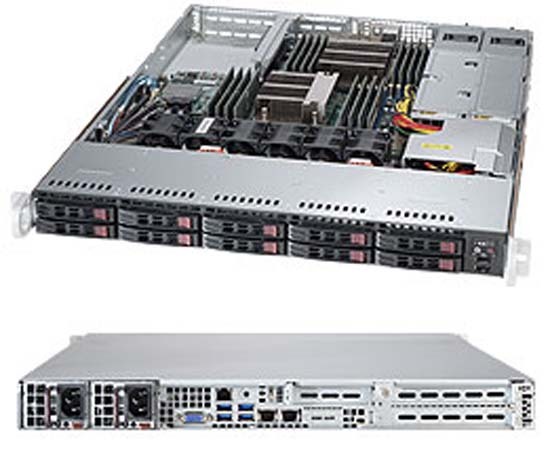 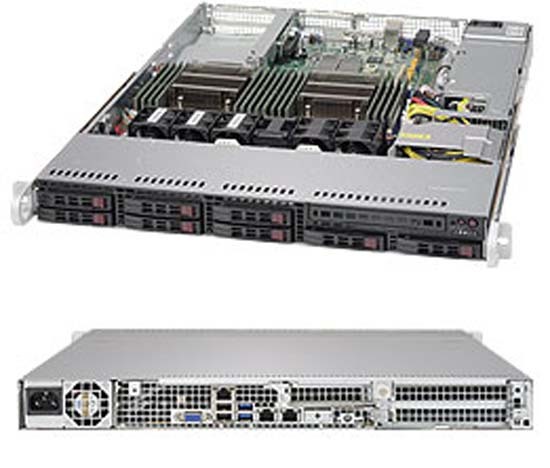 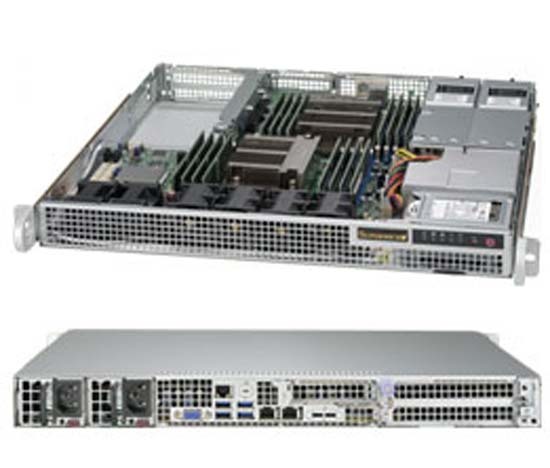 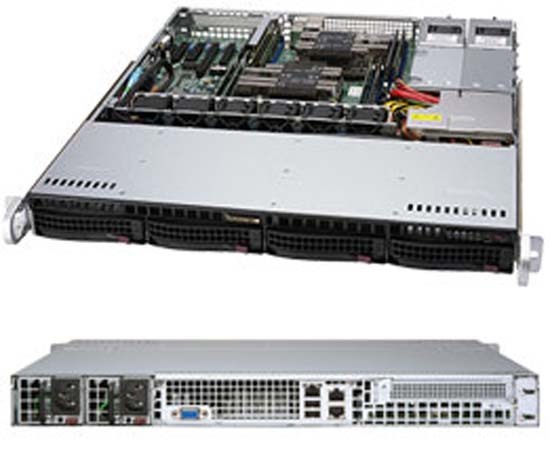 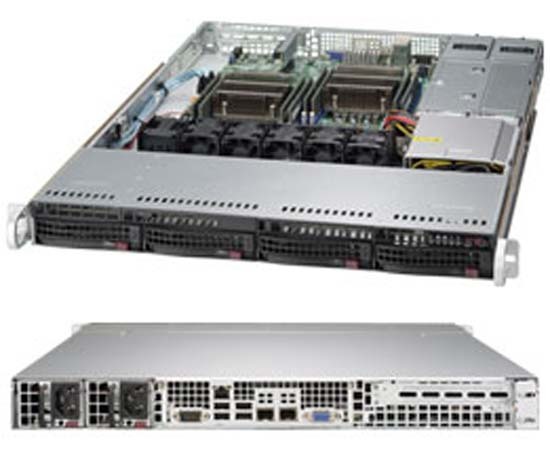 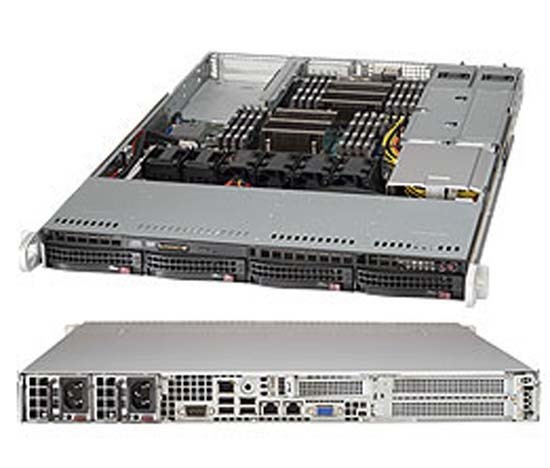 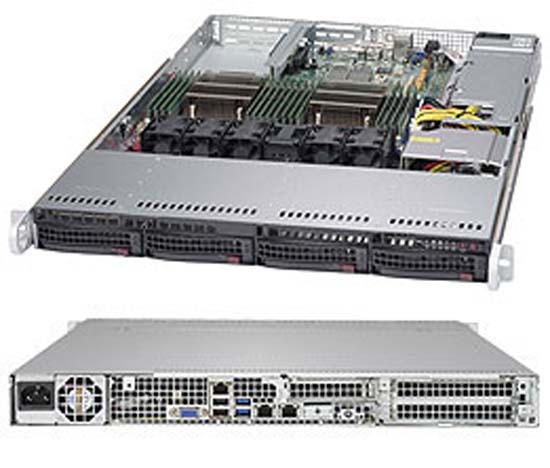 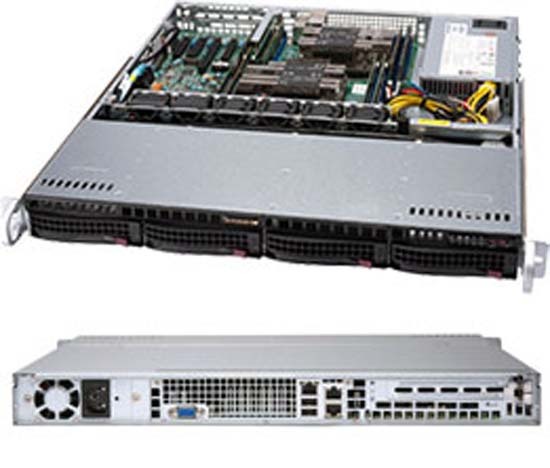 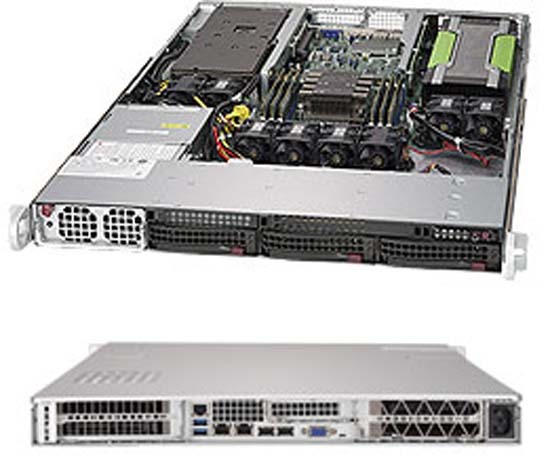 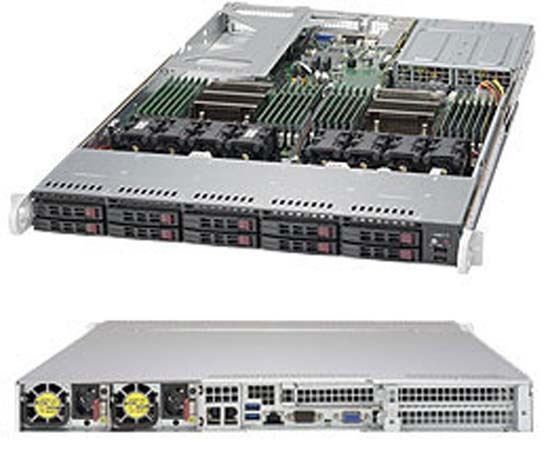 Supermicro's X11 DP SuperServer supporting latest Intel Xeon Scalable Processors offers numerous advantages over previous generations, including the highest levels of performance, efficiency, security and scalability in the industry. 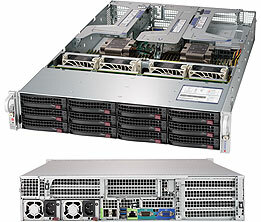 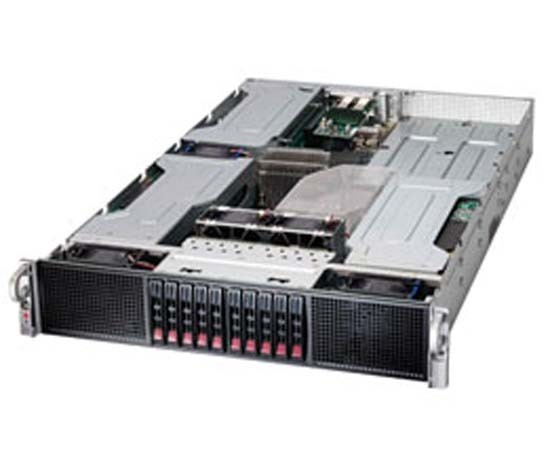 When it comes to high performance solutions, the Supermicro SuperServer range is in a league of its own. 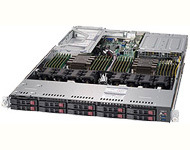 Boasting the latest server technology and hundreds of potential configurations, this line of servers ensures that no matter what your requirements are you can find a custom system to take your business to the next level. Unlike other market leaders such as Dell and HPE, Supermicro SuperServers are also future-proof, as they can be reconfigured at any time to meet the needs of your business as it moves forward. 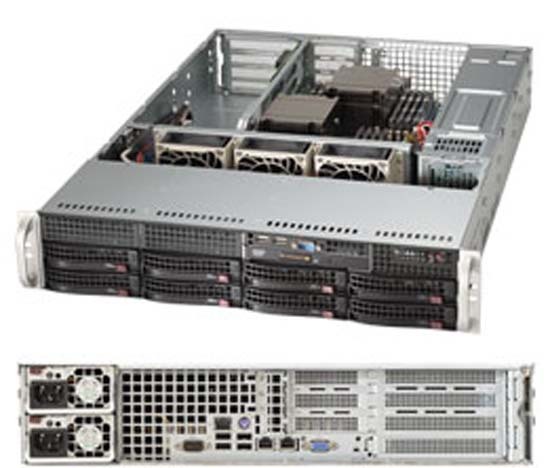 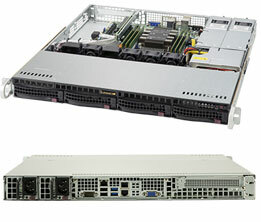 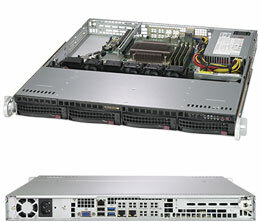 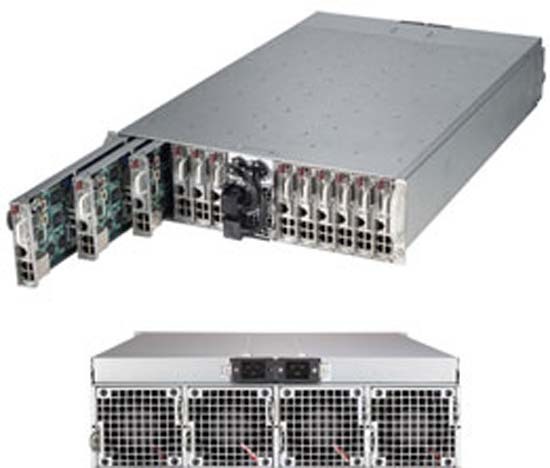 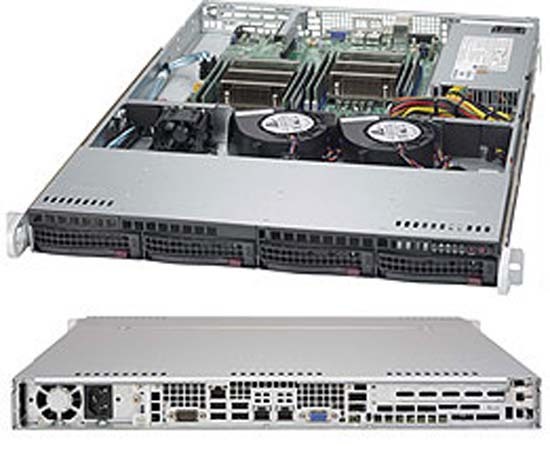 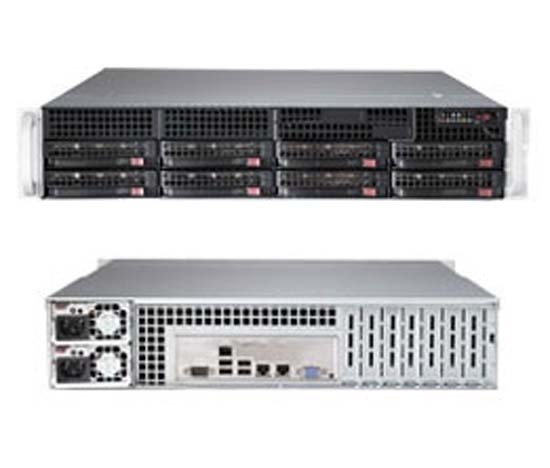 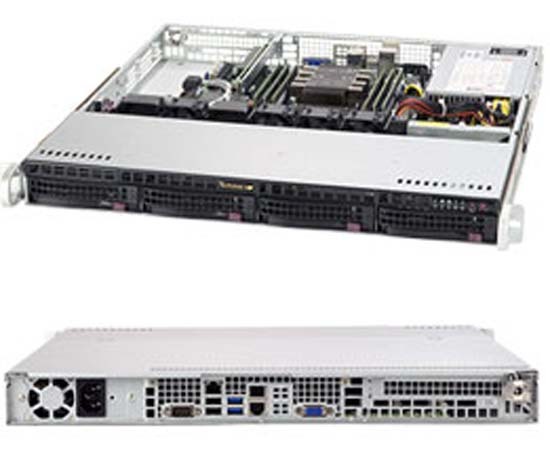 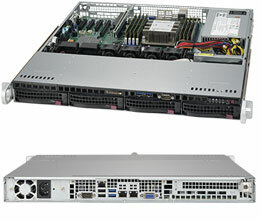 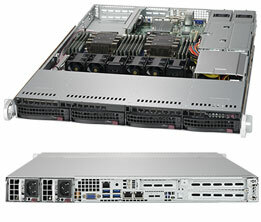 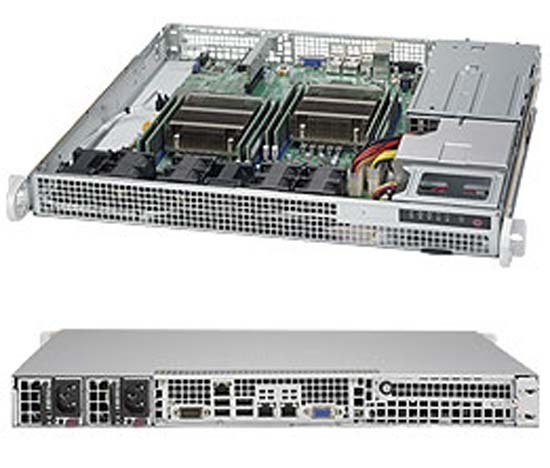 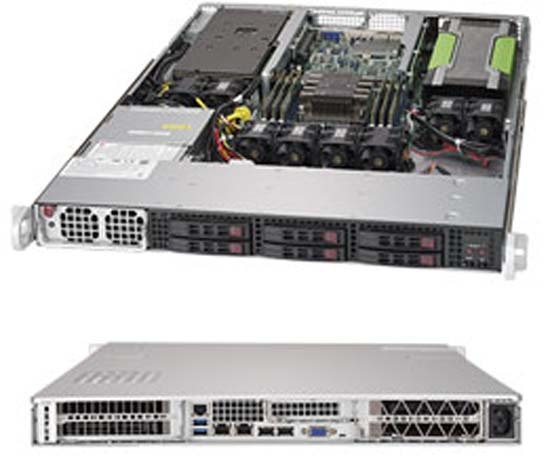 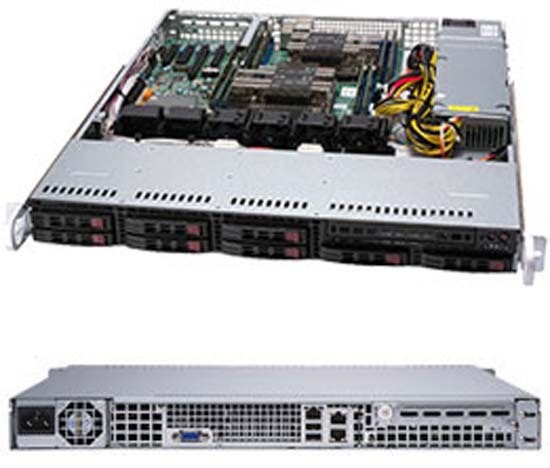 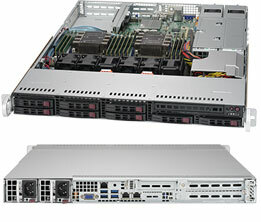 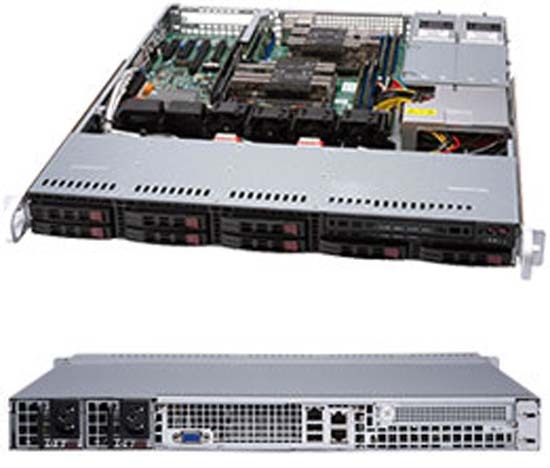 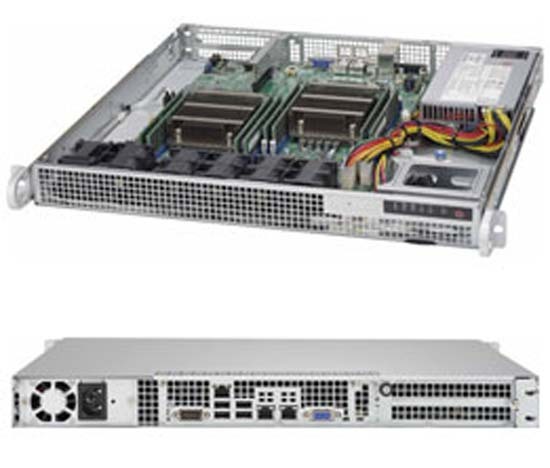 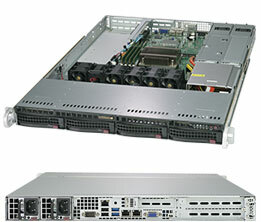 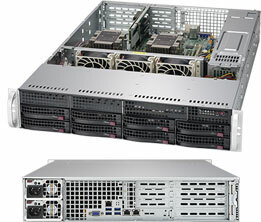 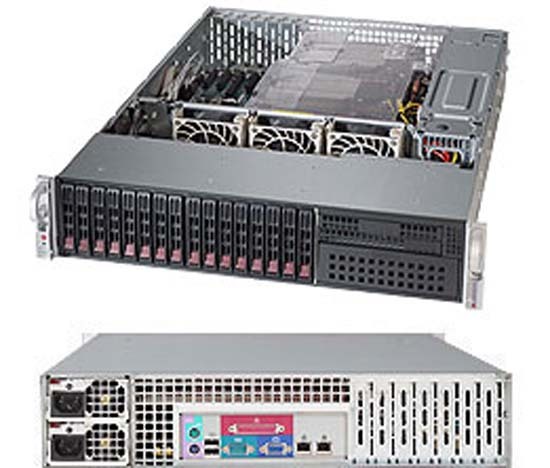 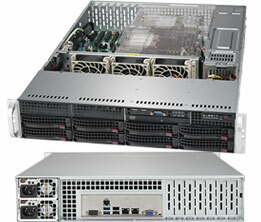 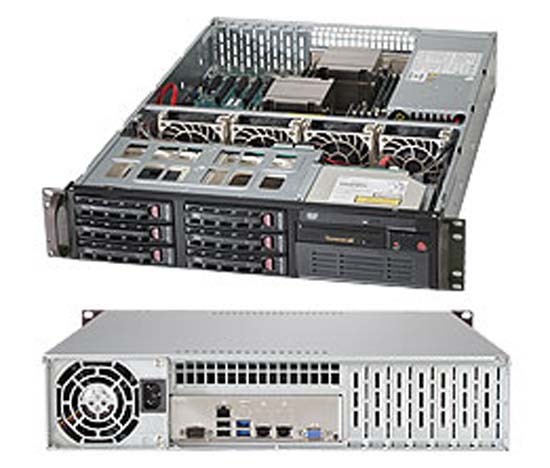 The Supermicro SuperServer range features many of the latest advancements in CPU, storage and interconnect technologies. 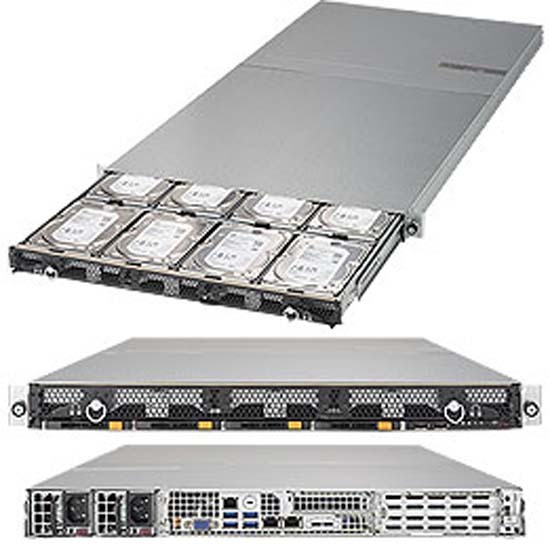 Designed from the start to vastly outperform industry leaders, this range manages to achieve amazing processing performance and super-quick data transfer speeds. 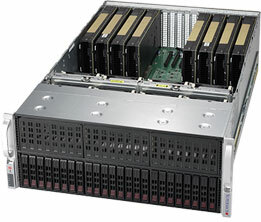 NVMe support does its part to keep the Supermicro SuperServer relevant and powerful as we go into the future with its high speed and low latency connections. 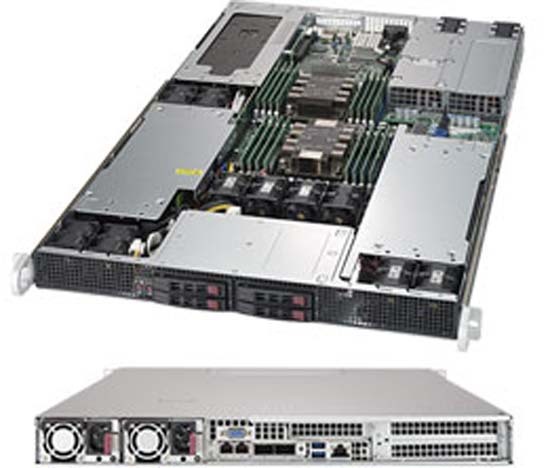 The Supermicro SuperServer range supports the latest processors, including the Intel Xeon SP range, optimised for power and scalability. 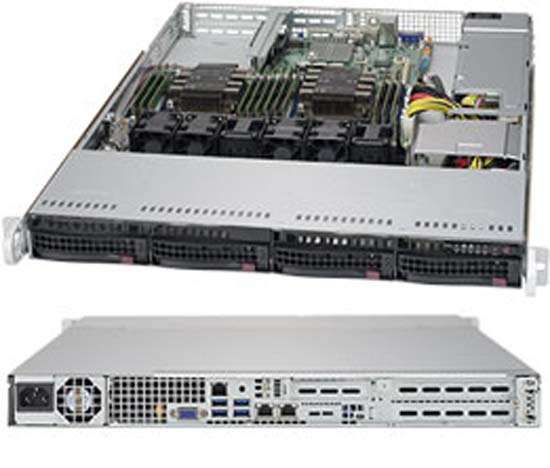 Broadberry also offer the option to configure SuperServers with the Intel E5 and Atom family of processors as well as AMD-based offerings. 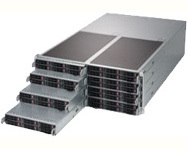 This solution delivers the best performance per pound you will find on the market. 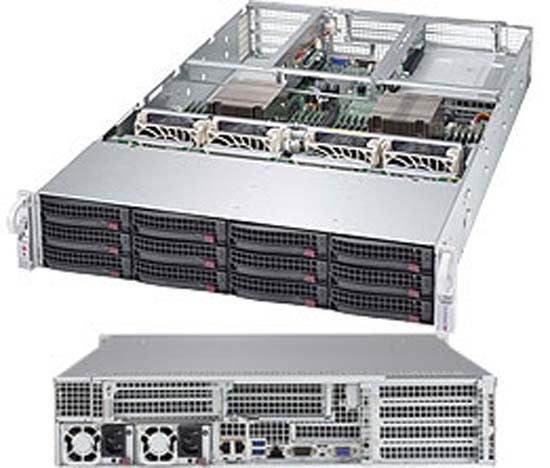 As efficient as they are powerful, they feature power conserving components combining to keep the servers power usage as low as possible. 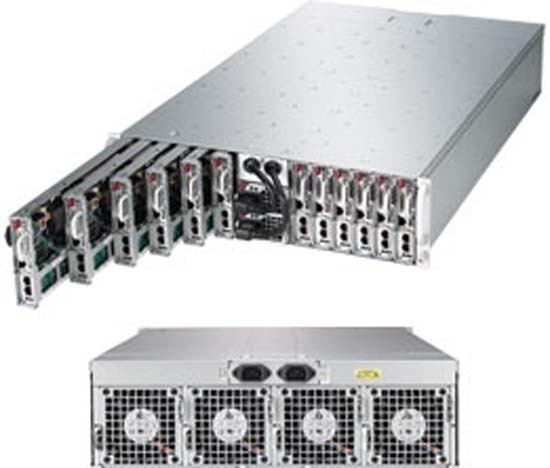 This saves you money long term as it keeps down energy costs, while still performing at a very high level as aided by its density. 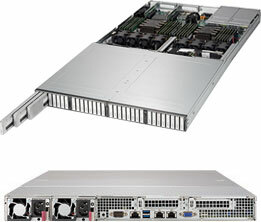 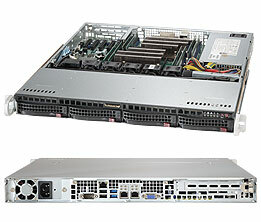 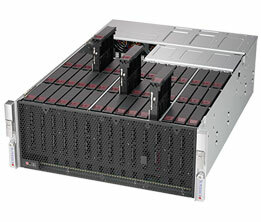 The 1U Supermicro SuperServer in particular is a marvel in performance and density. 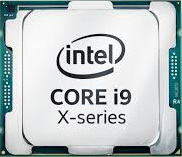 Energy costs are kept low as the system makes use of low voltage processors, with performance being maximised in part due to the airflow-optimised system architecture. 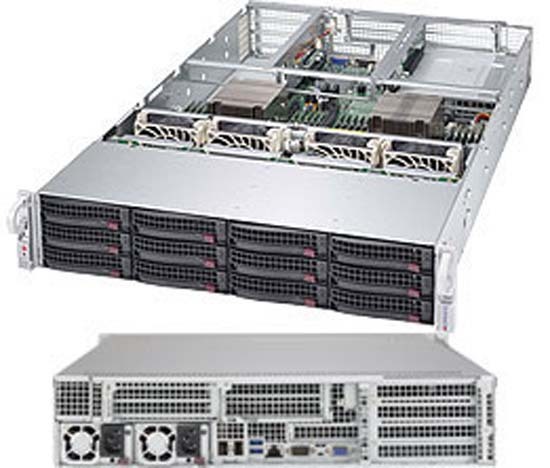 Each and every Supermicro system can be effectively configured to use less energy, becoming more cost effective and environmentally friendly. 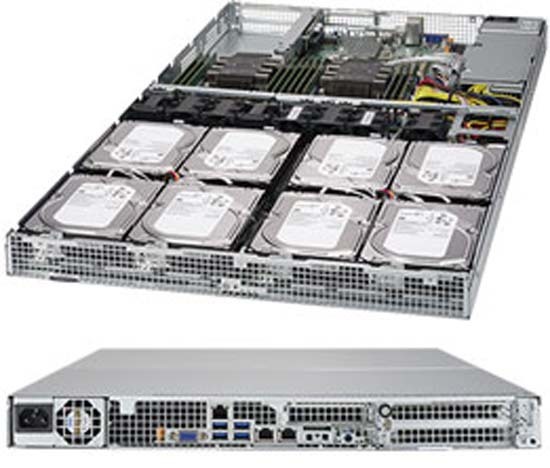 Hot swappable SAS/SATA drive bays drastically reduce downtime in event of drive failure. 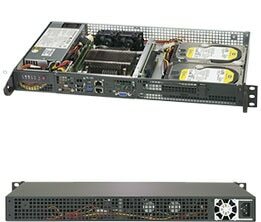 Redundant power supplies further boost your up-time, as they will take over should anything fail. 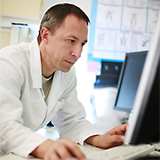 Maintenance becomes a lot simpler and stays that way long term. 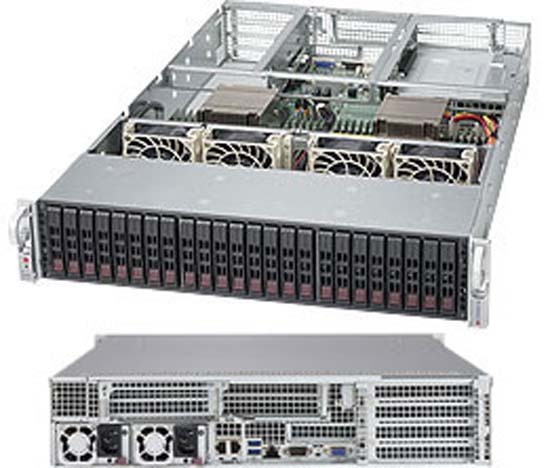 As the many expansion options and add-on cards give you the opportunity to customise your server specifically for you, optimising it for the requirements of your application. 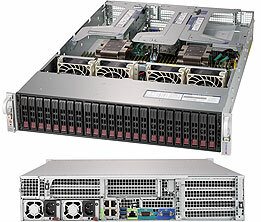 The huge density that this server range possesses makes maintenance easier as you only deal with one machine in place of the alternative, which would be consistently dealing with multiple machines. 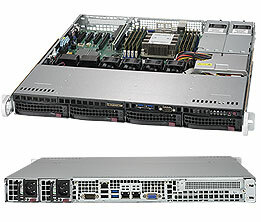 The Supermicro SuperServer supports Intel's QAT (Quick Assist Technology). 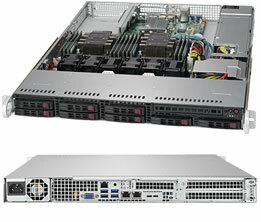 It also allows you to handle security threats through both the physical and virtual infrastructures. 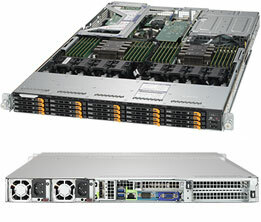 This line-up of systems also supports powerful hardware-based security acceleration via the latest processor technology. 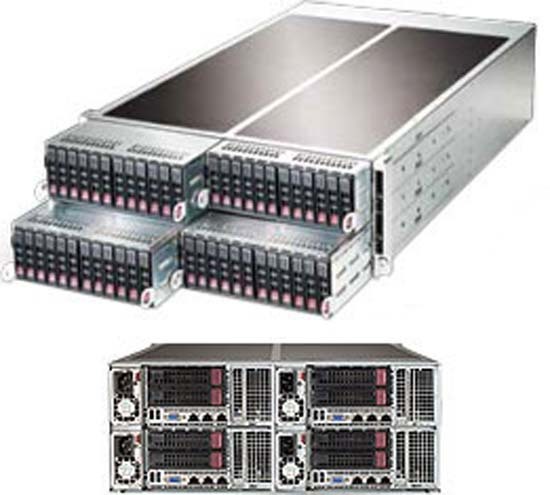 This range of solutions are specially built to be scalable, as server nodes can be added to a storage cluster. 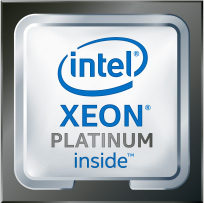 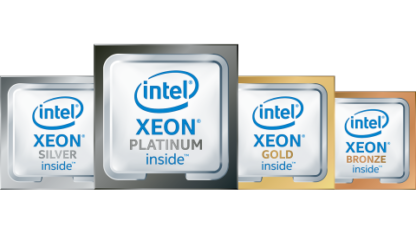 Our comprehensive range of Xeon Scalable based SuperServers have been created for high scalability in a wide range of applications. 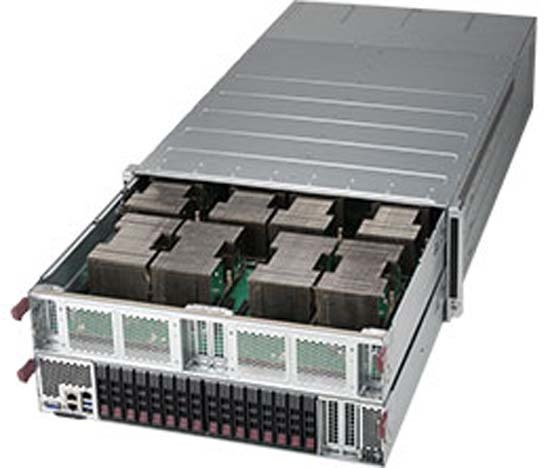 The storage capacity, bandwidth and the level of performance from the processor all scale together leading to a more stable and consistent performance. 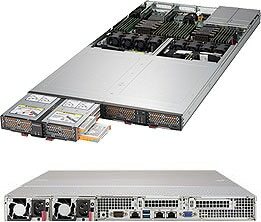 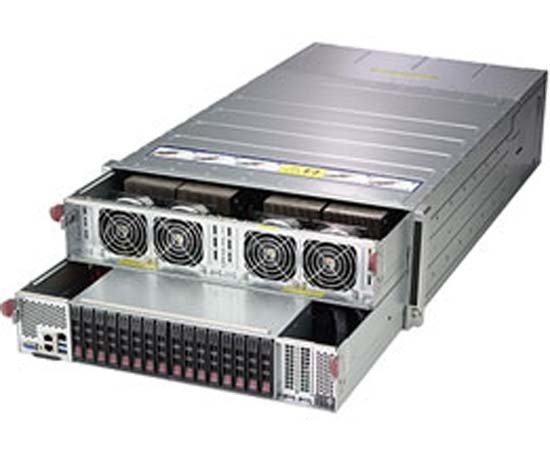 The Supermicro SuperServer offers great expandability. 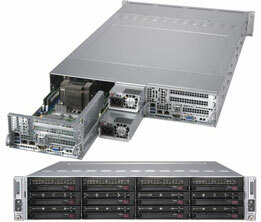 You can easily upgrade your system and keep your data centre relevant and effective well into the future. 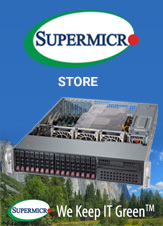 Supermicro SuperServers can be configured to be optimised for a number of different uses, based on your requirements. 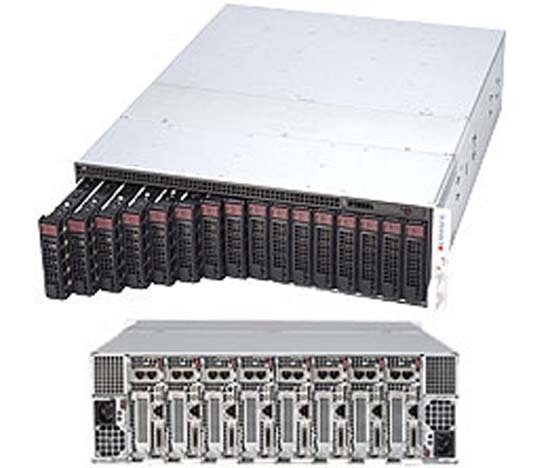 These can include embedded environments, HPC, data centres, cloud, storage, artificial intelligence, big data analytics, enterprise, and more. 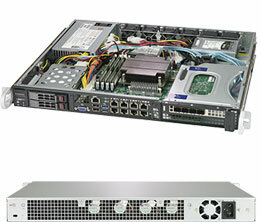 You can choose to configure from a range of form factors, and with a number of different features. 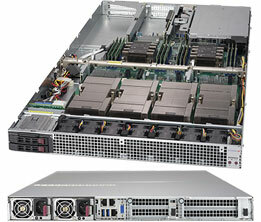 These solutions are also the ideal platform for front-end server applications, supercomputer clusters, and more. 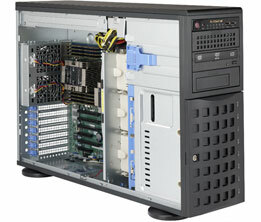 Here at Broadberry we configure your system to perfectly fit your business requirements. Every single SuperServer is created to feature the high performance and scalability your data centre needs. 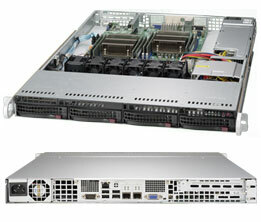 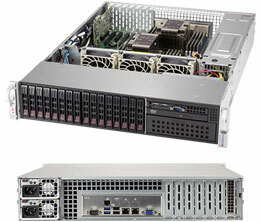 Supermicro is the leading brand in server technology innovation. 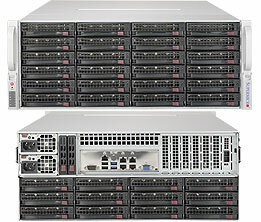 Consistently designing and manufacturing the most energy-efficient and high specification solutions on the market, their high-quality solutions can be configured to be optimised exactly to your needs. Broadberry are the number one providers for all Supermicro servers. 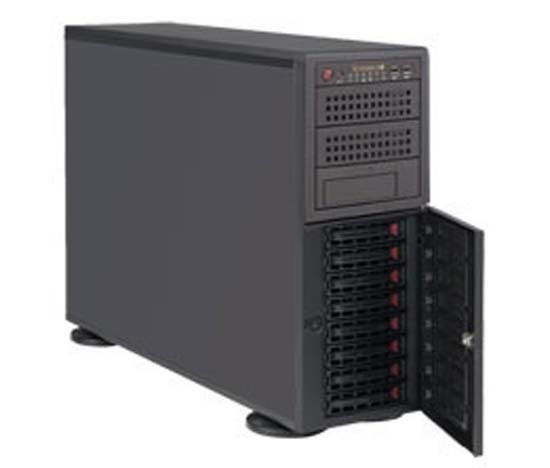 Consistently first to market and having built a reputation for excercising extremely effective quality control, Broadberry are a proven and reliable provider and include a comprehensive 3-year warranty as standard.